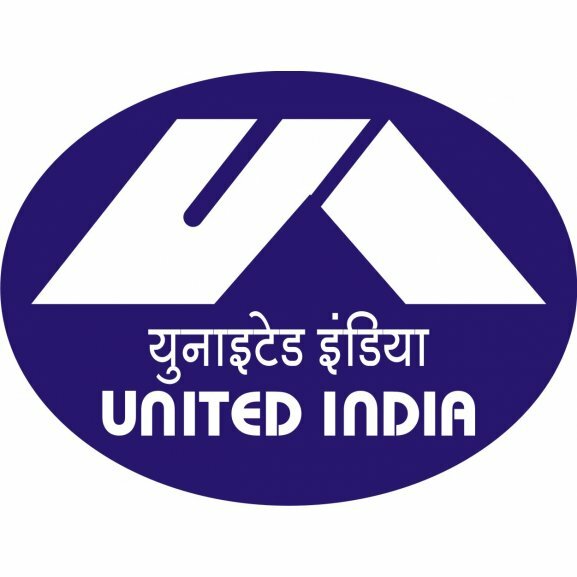 The Chandigarh District Consumer Disputes Redressal Forum has imposed a penalty of Rs 20,000 on state-owned insurer United India Insurance Company (UII) for rejecting a claim. The forum also asked the insurance company to pay Rs 7,000 towards litigation cost and Rs 43, 864, the insured amount of the complainant's two-wheeler, Honda Activa. The forum has ordered the company to pay the entire amount within a month. The vehicle of one Pradeep Kumar from village Kajheri of Chandigarh block was stolen from the parking area of a lake at Sector 42 when the complainant had gone for a walk around the lake. Although, the FIR regarding the theft was lodged after four days, the complaint informed the police the same day. 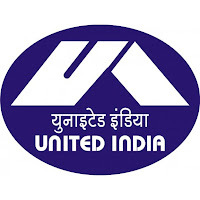 United India Insurance repudiated the claim on the ground that the vehicle was not registered at the time of theft and the FIR was lodged after four days, which deprived the police and the insurance company as well to make efforts to find the vehicle. Although, the claimant had presented a Non-Traceable Certificate to the insurance company obtained from the police. The forum ruled that the repudiation of the claim because of non permanent registration was found to be unjustified and illegal. The forum also said that the plea of the insurance company with regard to delay in intimation to the police was found unsubstantial as it was duly informed on the same day as shown with the help of an RTI in the forum.